This is one of my very first videogames, along with the Game Boy. I remember my game boy came with Home Alone, which was a terrible game. But back then I didn't know what was terrible. I was 4 or 5, so everything was new and fresh for me! I also had Mario Land 2 with these at the very first. 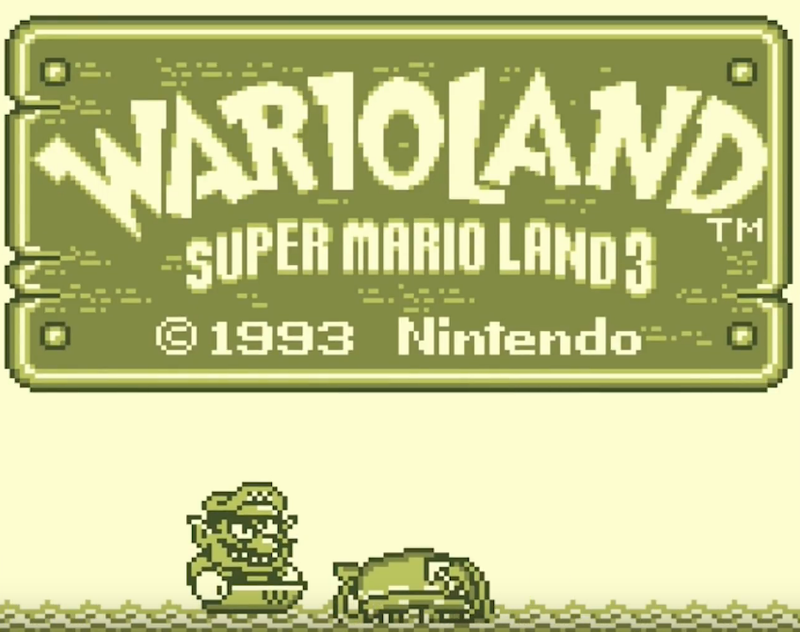 I have many memories of playing Wario Land on my transparent Game Boy during spring/summer in the terrace.